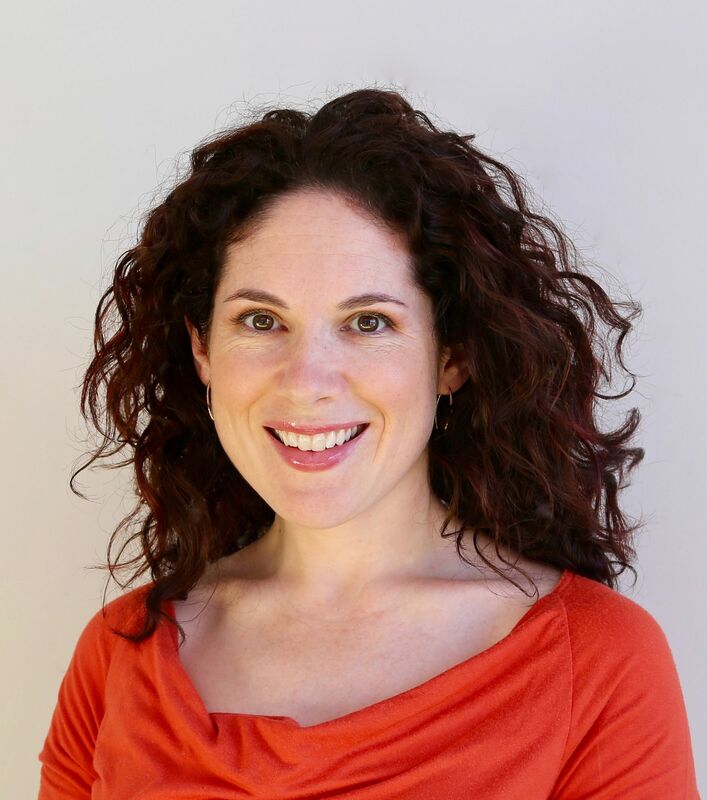 Amelia lives in the Blue Mountains with three kids, two hermit crabs and a husband . She spends her days staring out the window thinking up stories for kids’ books, writing kids’ books, and occasionally just plain staring out the window. 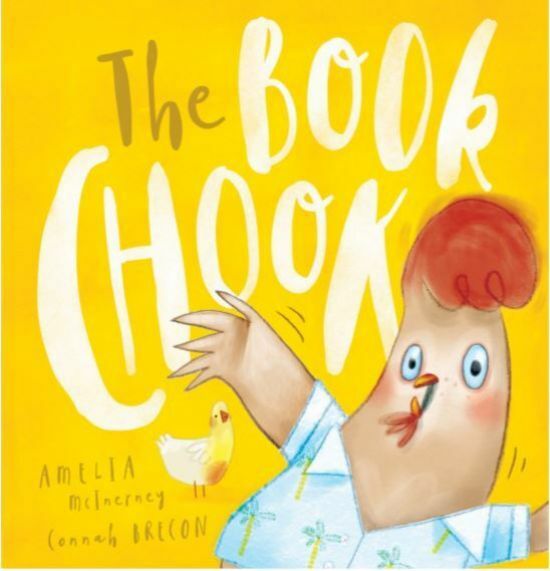 Amelia has three books coming out with Scholastic Australia: The Book Chook​ (illustrated by Conah Brecon), and Bad Crab (illustrated by Phillip Bunting) in 2018, and in 2019 a subversive nursery rhyme: Mary Had a Little Lamb (What Really Happened).